I either have to much time on my hands or this has been a good week i made a lot of walls this week. Back to the wall i loved the BG the red in it made me think of Vash. Well I hope everybody likes it! but its nice wallpaper. 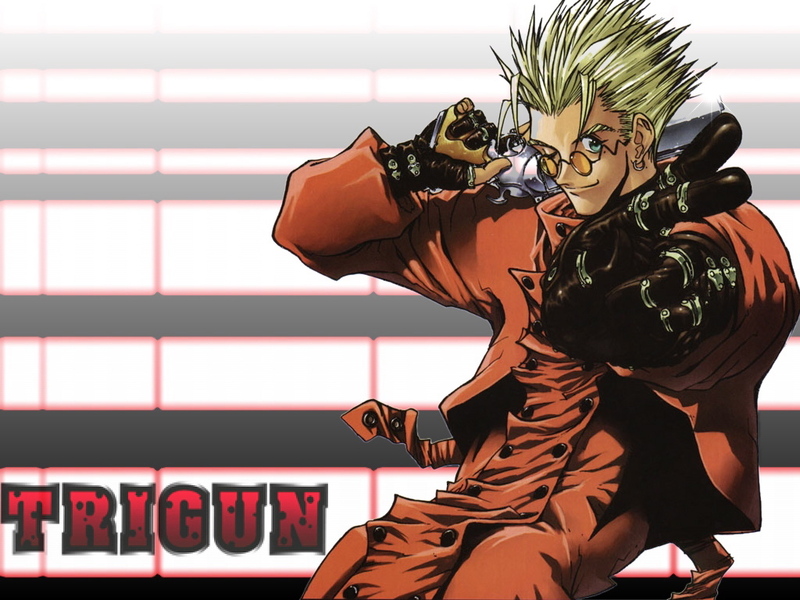 and vash look good.